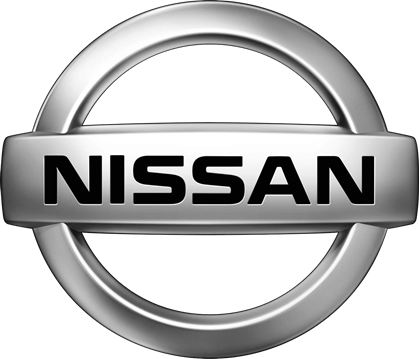 Buy your Trico® Standard Steel Frame Wipers for your 2014 Nissan Leaf $8.95 ea. Your 2014 Nissan Leaf has a small hook attachment for the windshield wipers to connect with. Congratulations! You just installed new Trico® Standard Steel Frame Wipers on your 2014 Nissan Leaf! Buy your Trico® Tech Beam Blade wipers for your 2014 Nissan Leaf $14.95 ea. Congratulations! You just installed new Trico® Tech Beam Blade wipers on your 2014 Nissan Leaf! Buy your Trico® Force Premium Beam Blade wipers for your 2014 Nissan Leaf $20.95 ea. Congratulations! You just installed new Trico® Force Premium Beam Blade wipers on your 2014 Nissan Leaf!